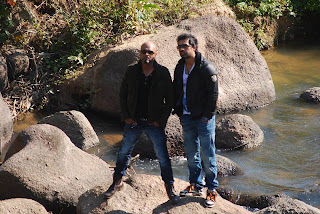 MTV Roadies X : Battle for Glory is the tenth season of MTV Roadies, a reality television show aired on MTV India. The plot of the entire show was North East. The session started in Kohima and ended in Tawang. The team Roadies felt awesome during the journey. With the help of this show the all Indian could see the Natural Beauty of the North East.